A fabulous resume: light and clear! 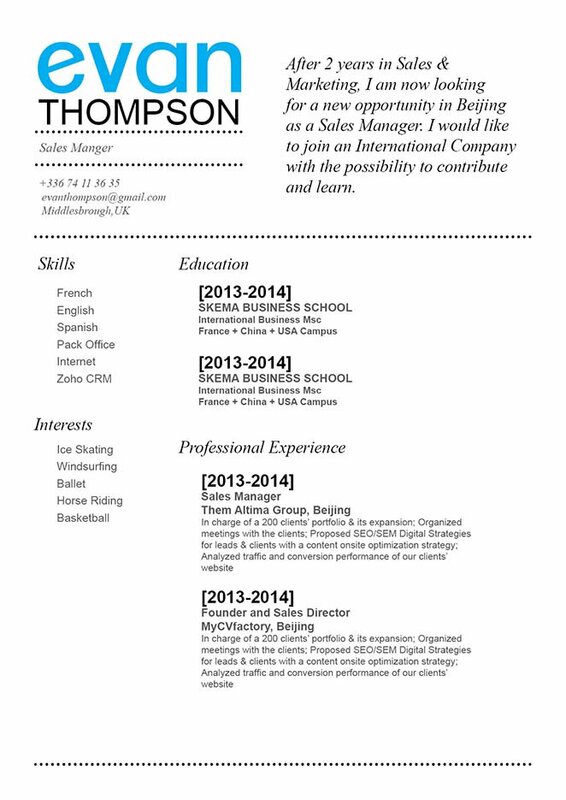 CV template to download "Accomplice"
The Accomplice Resume has a clean and simple design that clearly showcases all the key content within your resume! This student resume template is perfectly applicable to many job types as it features a selection of colors and styles that create functional and attractive resume design that gets the attention of any hiring manager. This template is also a perfect fit for applicants that have great educational and professional background as all key information is clearly presented, which is sure to help you land that dream job! Need to get hired faster? Then, all you need is a resume with a well-structured and comprehensive format! One of the major factors in creating an effective CV is how well you make it's over-all design and lay out. To make a more effective resume, select a professional font like Seriff or Sans Seriff, limit your font sizes to between 11 and 12, and make good use of italic/bold font styles to help guide the eyes of your reader along your resume. 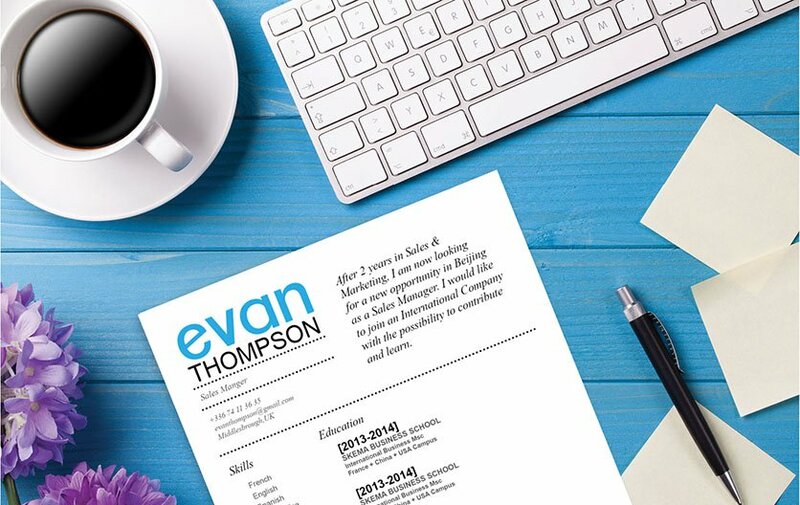 Graphics and bullets will give emphasis on the key phrases of your resume that need highlighting, while headings and subheadings will give a logical structure for your resume that makes it easier to read.